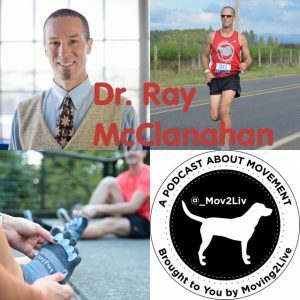 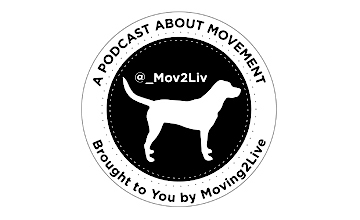 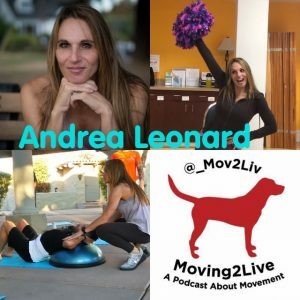 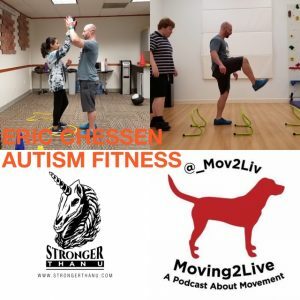 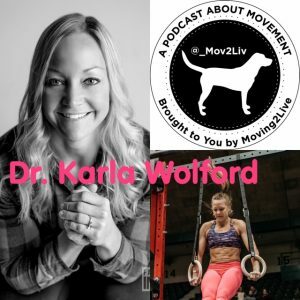 Moving2Live | A podcast about movement. 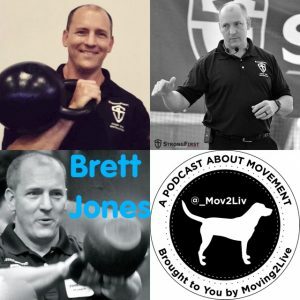 Topics for professionals and amateur aficionados. 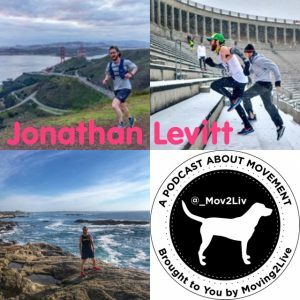 Jonathan Levitt is a runner, traveler, and connector. 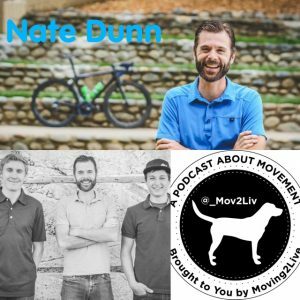 He loves adventure and helping to inspire others to dream bigger. 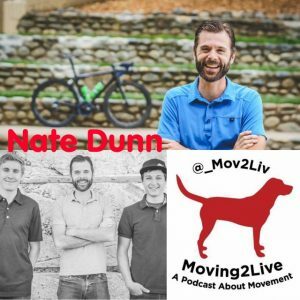 Jonathan works for InsideTracker and is the host of the For The Long Run Podcast. 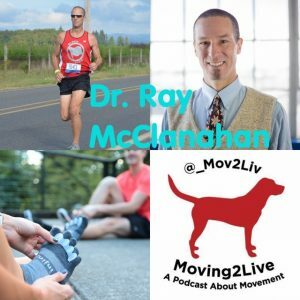 Check out the Moving2Live Podcast episodes featuring Dr. Ian Dunican, PhD, released 1/16/19 and 1/30/19.